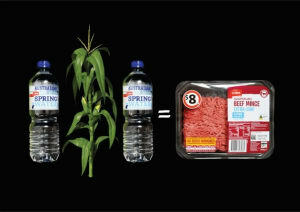 Coles has moved to introduce meat packaging made entirely from a combination of recycled and renewable material. 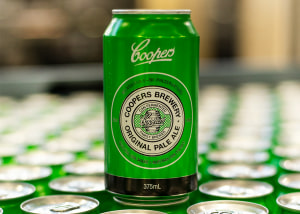 Coopers Brewery is releasing its Original Pale Ale product in a can format next month. 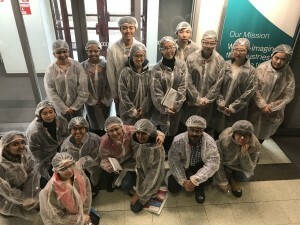 The University of Melbourne and the Australian Institute of Packaging are seeking companies willing to offer industry internships. 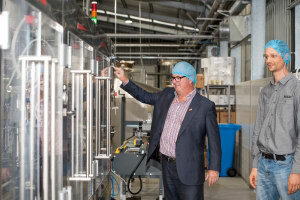 The Australian Institute of Packaging is inviting industry to attend a new food waste training course at FoodTech PackTech. 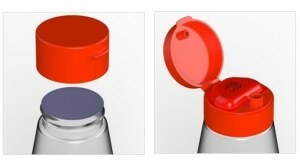 A company in the Netherlands has created a cap which makes opening plastic bottles easier. 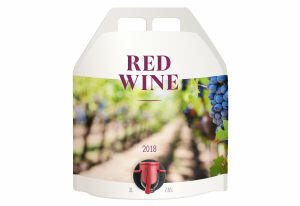 Is your brand's packaging engaging the consumer? 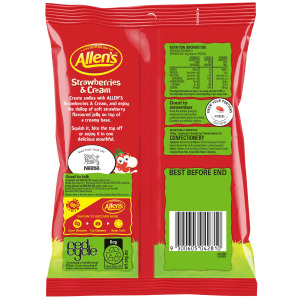 For brand owners looking to maximise shelf impact and engage the consumer via packaging, an upcoming LIVE forum in Sydney will bring you up to speed on the latest trends . 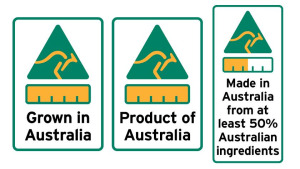 The ACCC will conduct market surveillance checks on 10,000 food products to ensure businesses are correctly displaying new Country of Origin labels, which come into effect in July. Foodmach has taken on the agency for Robopac pallet stretch wrappers as part of a new agreement with the Italy-based company. 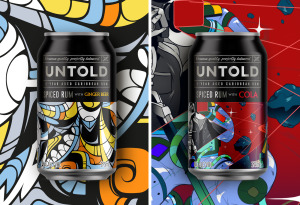 Jet Technologies has launched a cask solution suitable for all types of drinks, which can be custom-printed to maximise branding on shelf. 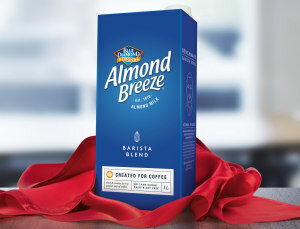 An almond milk company has changed the look of its packaging after asking 3000 Australians for a vote on four styles. 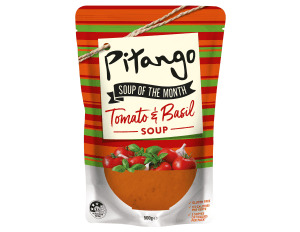 New Zealand brand Pitango will roll out a new packaging design on its soup and risotto ranges. 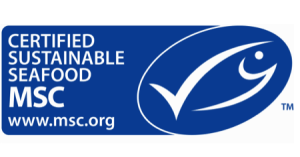 Coles and IKEA have thrown their weight behind Australia’s first Sustainable Seafood Week which took place last week. 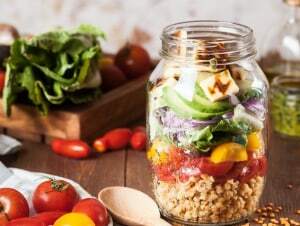 Kombucha maker MOJO Beverages has launched a bottling line which will increase its capacity by 130% to meet growing demand. 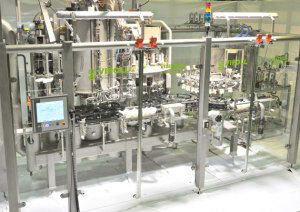 Packaging automation company Foodmach has teamed up with Lion to bring a ‘new to world’ filler to the Australian market.